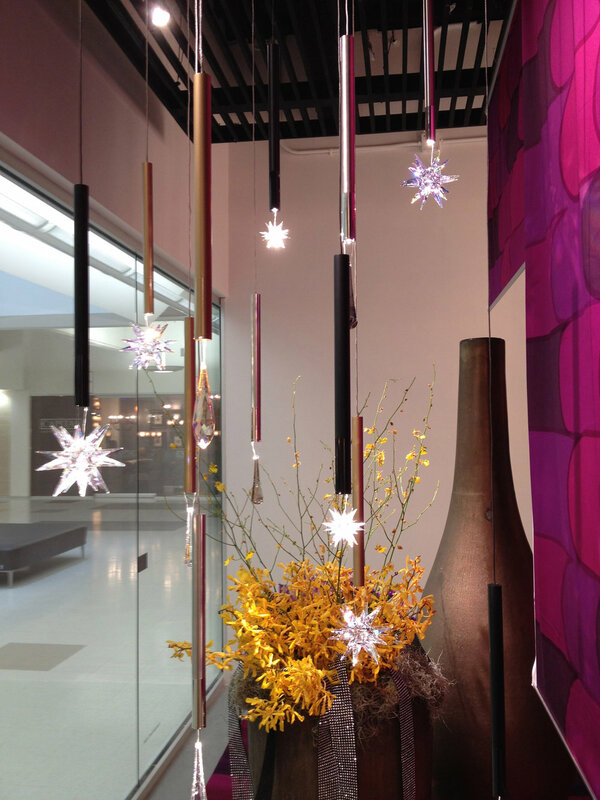 Glamorous Izzy was designed by Dennis Beard, lead designer for LBL Lighting. Izzy features a 12" long tube with a small, yet powerful 6W LED module that creates a downward light that illuminates a Swarovski crystal. The attention to detail in this design is shown in little things like the finish of the tube: the upper two thirds of the stem is matte and the lower third in polished.